Buy 2 save £1 and P&P! 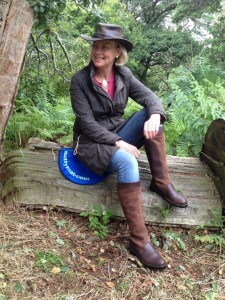 Our NattyMat product is great for walking groups and ramblers alike. 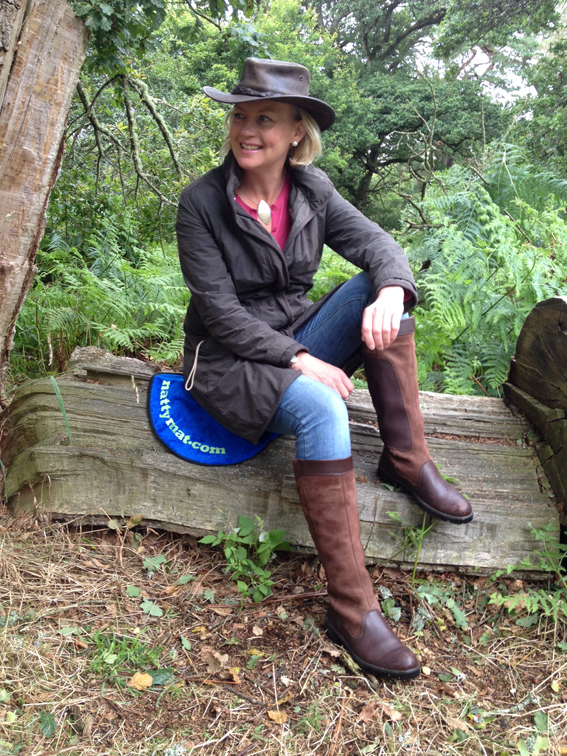 NattyMat provides dry and soft protection from wet seats and any damp surface where you want to park your bum and sit down for a while - soaking in the countryside - not the damp from wet surfaces. This little NattyMat is ideal. NattyMat folds down flat and small or rolls up small and tight to fit in a pocket or bag and weighs only 100 grams. When you unleash its full potential it unzips and folds out to a comfortable 40 x 50 cms and provides a dry seat with its waterproof layer and a soft Bamboo and microfibre blended seat side. Once you've finished and ready to go, the NattyMat wet side zips away and folds up and you can safely pop back in your bag or pocket.